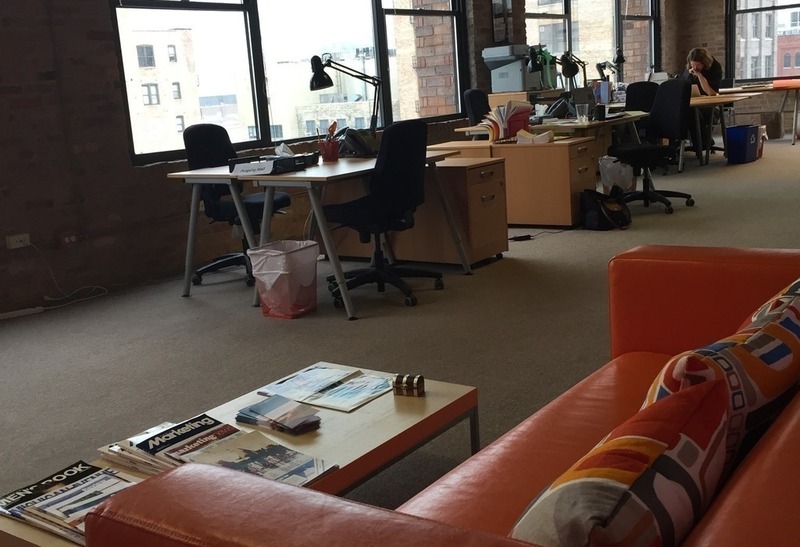 Looking for a new workspace? 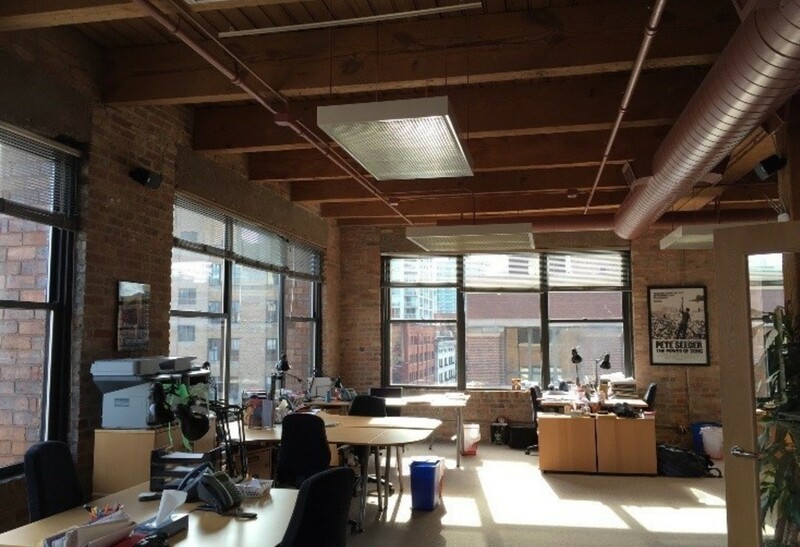 Fabulous location, 730 N. Franklin at Chicago Brown line stop. Open, beautiful city views in gallery district. 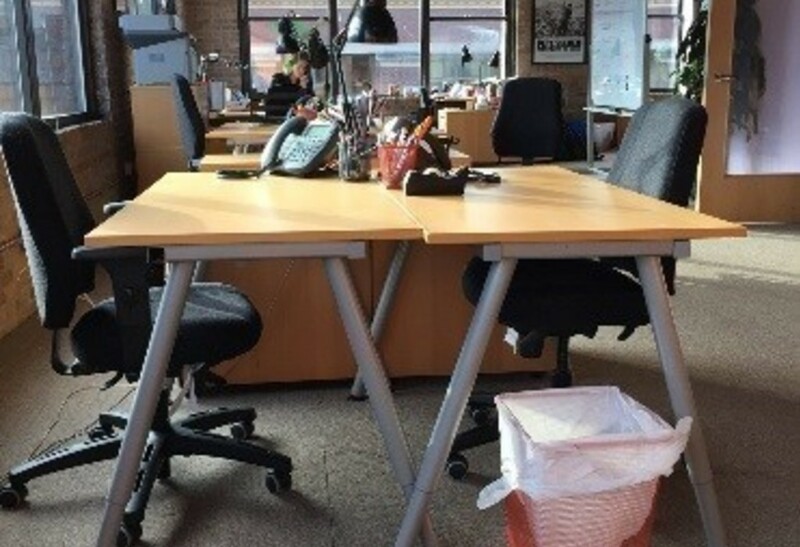 Rentals include conference room usage, access to printers/copy/scanner/fax machines, kitchen (with water, coffee & tea) and a desk in a lovely River North loft. Consulting firm specializing in mission-driven strategy and marketing services for businesses, non-profits and associations. 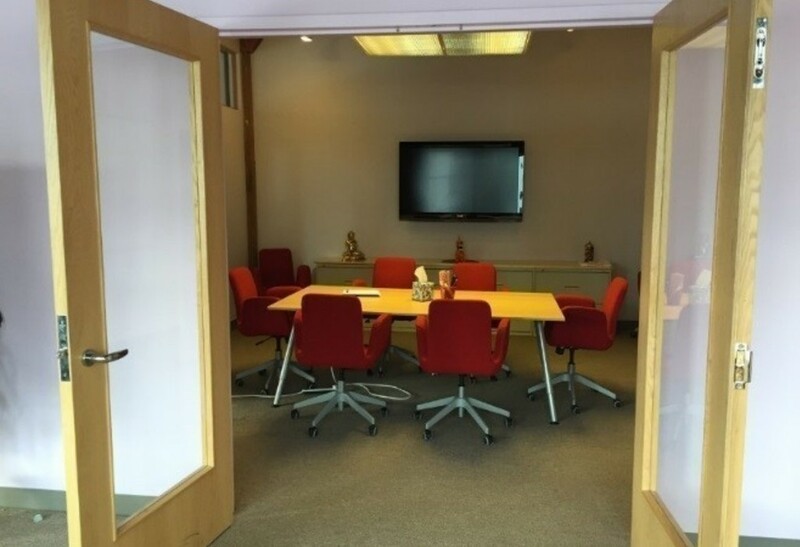 Capabilities include strategic planning, branding, marketing & communication strategy, marketing & communication implementation, trainings & workshops, and executive & team coaching.